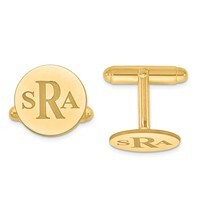 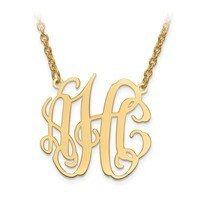 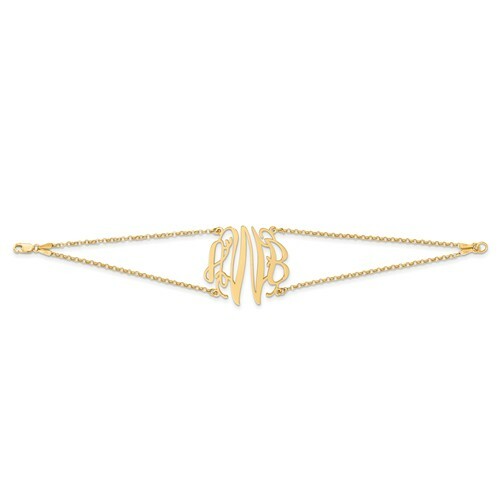 Monogram Jewelry is available in yellow gold, white gold or sterling silver. 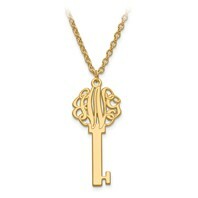 You can choose from necklaces, bracelets, or earrings. 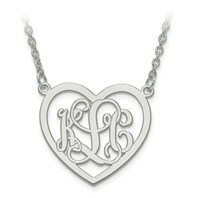 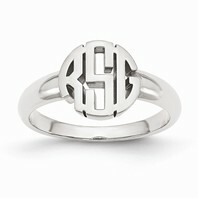 Click on any of the pictures to see the whole line of Monogram Jewlery.